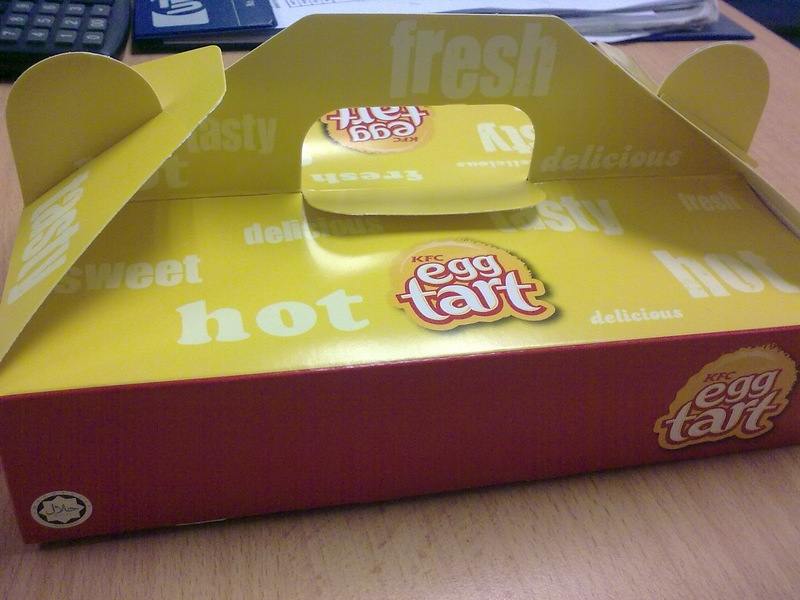 KFC Malaysia has launched egg tarts recently. 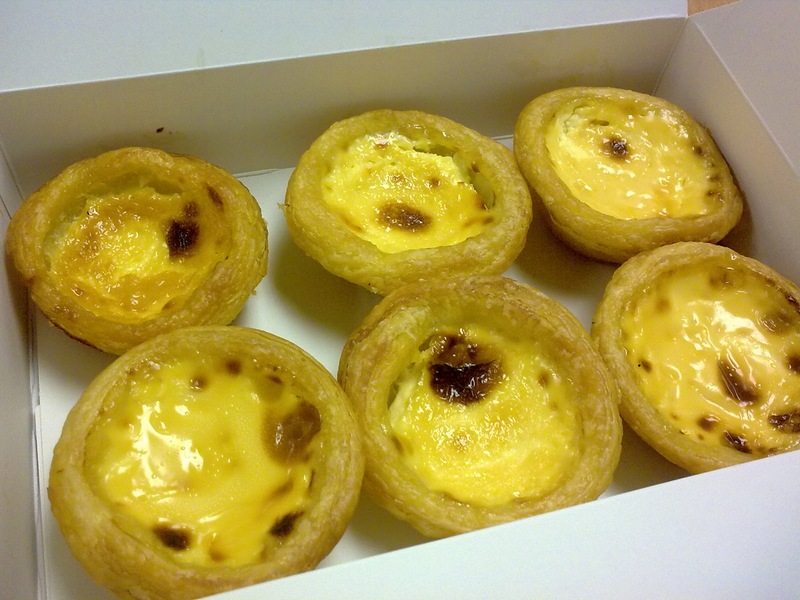 It says the egg tart is delicious, hot and fresh. But taste is not good :( The skin is too oily and the egg is too creamy. Isabel Genting has nice eggtarts? Where and which shop?